Don't you hate knocking your headphone wire out of the way while you're on a run or in the gym? Or having to untangle a mess of wires whenever you want to just put your headphones on? 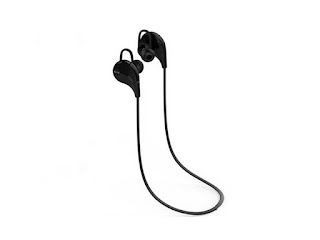 These Bluetooth Sport Earbuds solve the pesky problems of wires, streaming pure, high quality sound to your ears without the wires.